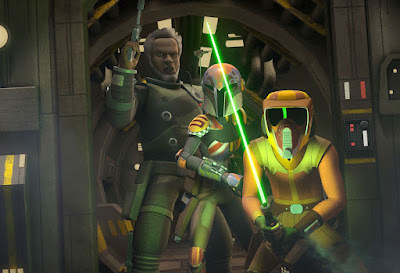 When the animated series Star Wars Rebels, which recently wrapped up its four season run on Disney XD, was first announced many fans (myself included) speculated that the series would culminate in the characters from the series stealing the plans to the first Death Star, thus tying in the series with the Original Trilogy. This was, of course, before the film Rogue One: A Star Wars Story, which told the story of the rebel crew who did steal the plans, was announced. But, Rebels executive producer, Dave Filoni has revealed in a recent interview that that early speculation about the series was not that far off. "There were some really early on conversations with Rebels about it being it about them finding the Death Star plans. But as Rogue One came about and took shape, it was obvious we weren't gonna do that story. I didn't wanna do that story, frankly, honestly, with Rebels because I thought I don't want their whole existence to just serve and hand off to another part of the plot. I want it to be its own story about this kid." Looking back at the early seasons there was lots of foreshadowing at something bigger going on on Lothal, where much of the series was set, and I can't help but wonder if that ground work that was laid in the early seasons could have been building to the Death Star. 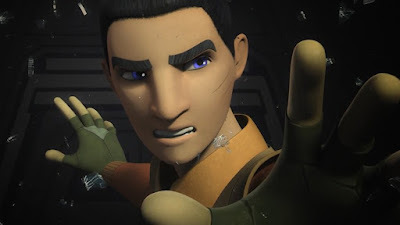 Instead, Rebels focused its final season on the personal journeys of its main characters and the liberation of Lothal, and ultimately it was revealed that the secret project being worked on there was Grand Admiral Thrawn's TIE Defender project. Filoni says he prefers the way the series ultimately played out, over the idea of making the series about the Death Star plans, and he credits his fellow executive producer Simon Kinberg with helping him push that idea. Filoni said, "Simon Kinberg really, I think, helped focus my story efforts because he was always adamant about the family aspect of the show. That this is this kid, and it's about his family." Rebels still did have it's characters interact, indirectly, with the Death Star. We saw this as far back as season one when Kanan and Hera destroyed an Imperial transport carrying a Kyber Crystal (several of which were used to power the Death Star's laser). 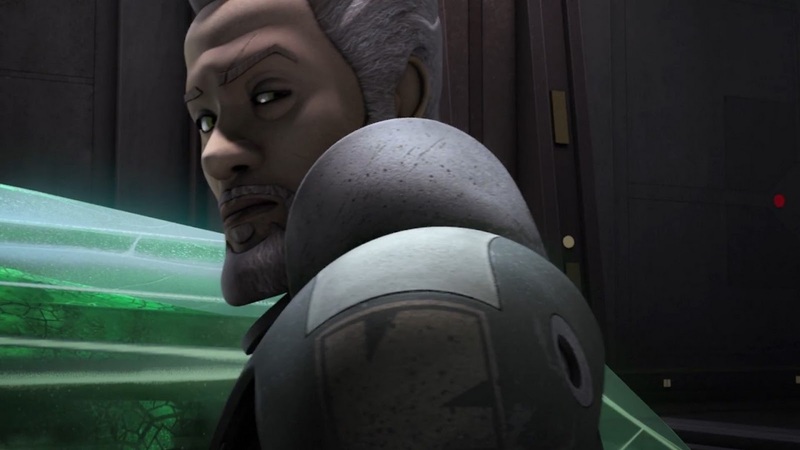 The series would later introduce the mystery of what went down on Geonosis, which led to the introduction of Saw Gerrera into the series (voiced by Rogue One's Forest Whitaker). When the characters last me Gerrera, he learned that something strange was happening on the planet Jedha (where we later meet him in Rogue One), and were left to assume he went to investigate it. Given how good Rogue One turned out to be, it's hard to argue with the decisions that were made about how to handle the story of the Death Star. However, it is interesting to imagine what might have been if John Knoll have never pitched Rogue One and Rebels had told that story.